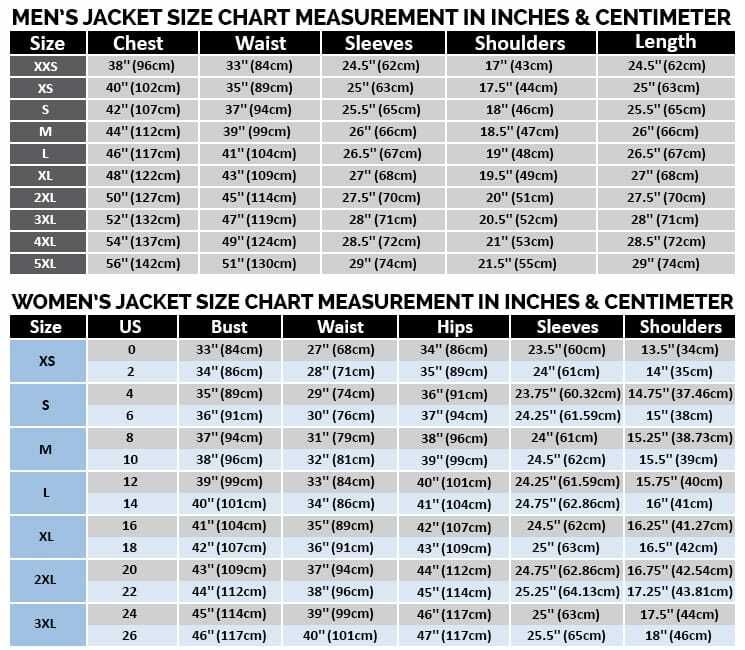 We always have so many events and hangouts lined up and hence for that purpose we have to keep our closet up to date so that we don’t face any problem in deciding clothes for a particular event in last moments. 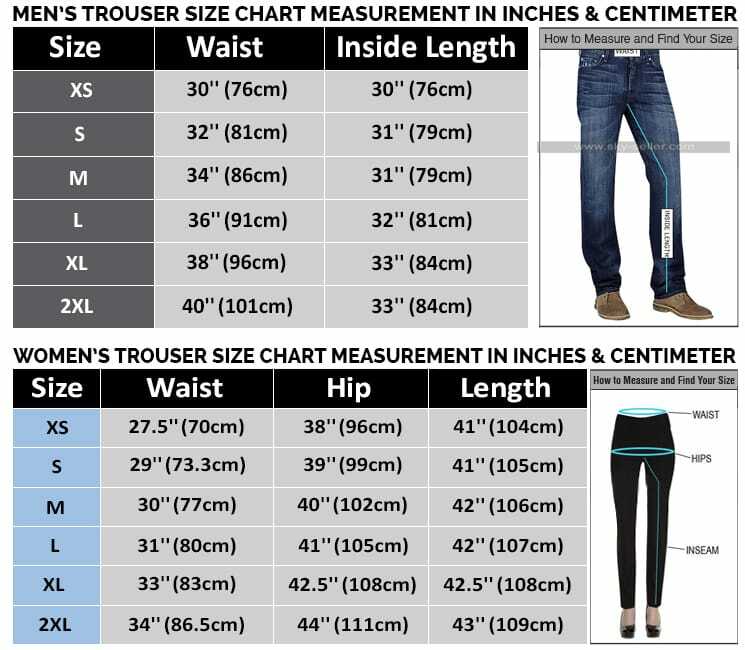 Hence, at our website we have a huge range of clothes from casual to formal everything is stocked up to make you look good and according to the event so that you are neither underdressed nor overdressed. 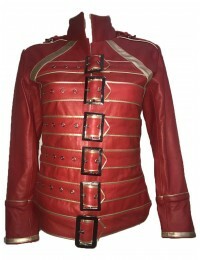 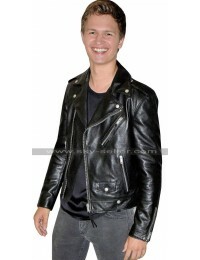 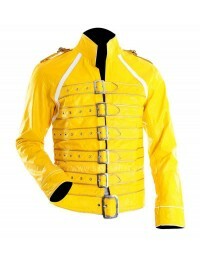 Currently, our one of the best seller is now back in stock which is this Freddie Mercury Bohemian Rhapsody Jacket. 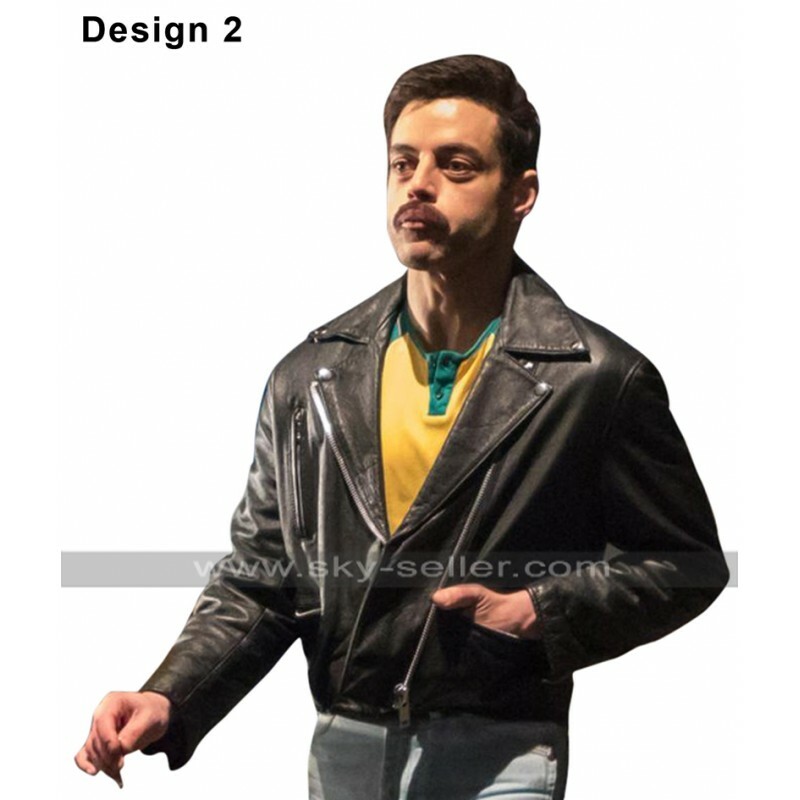 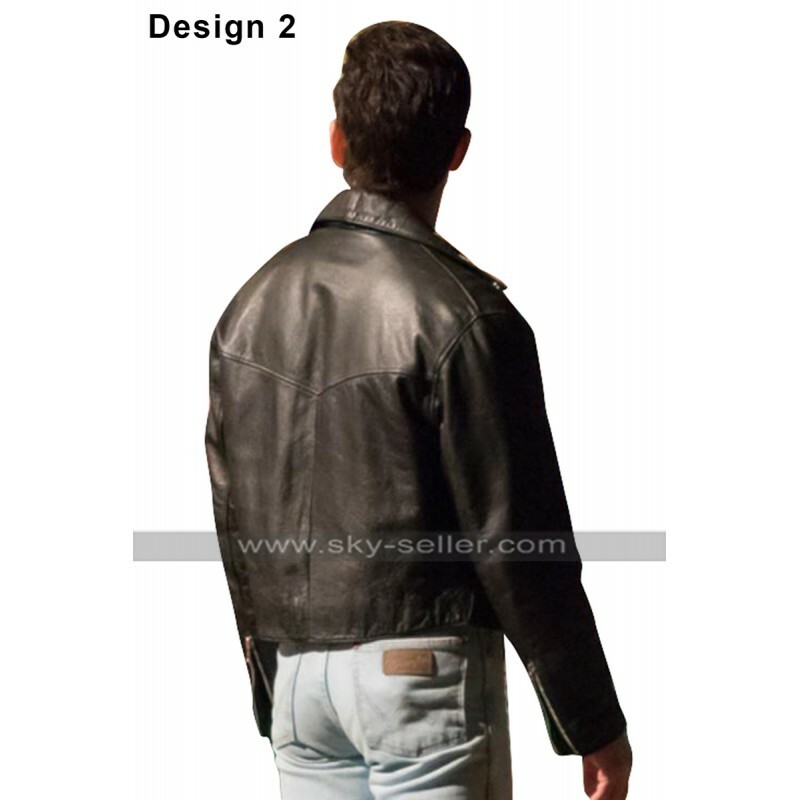 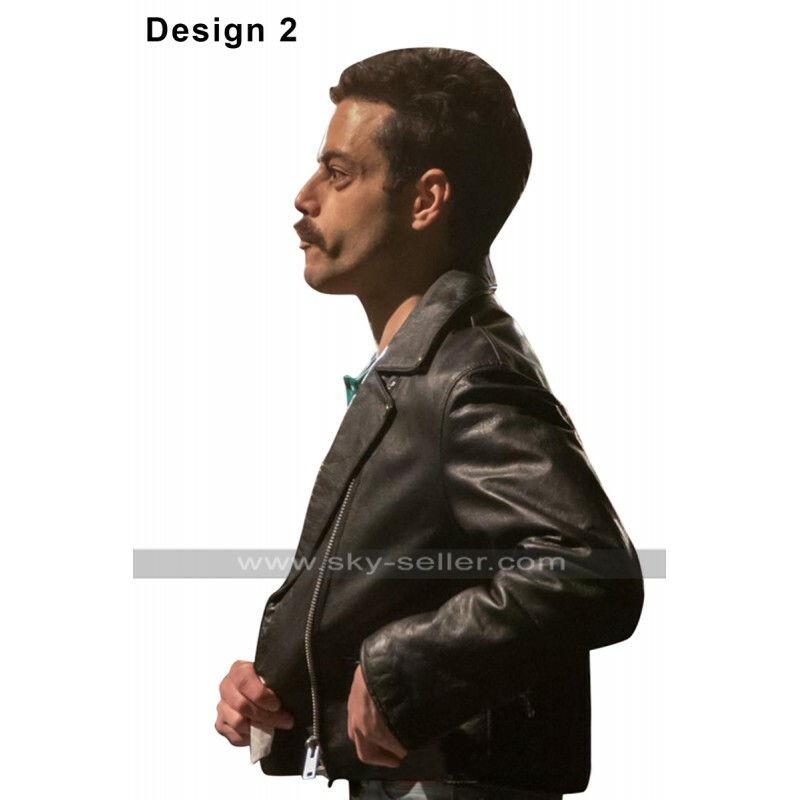 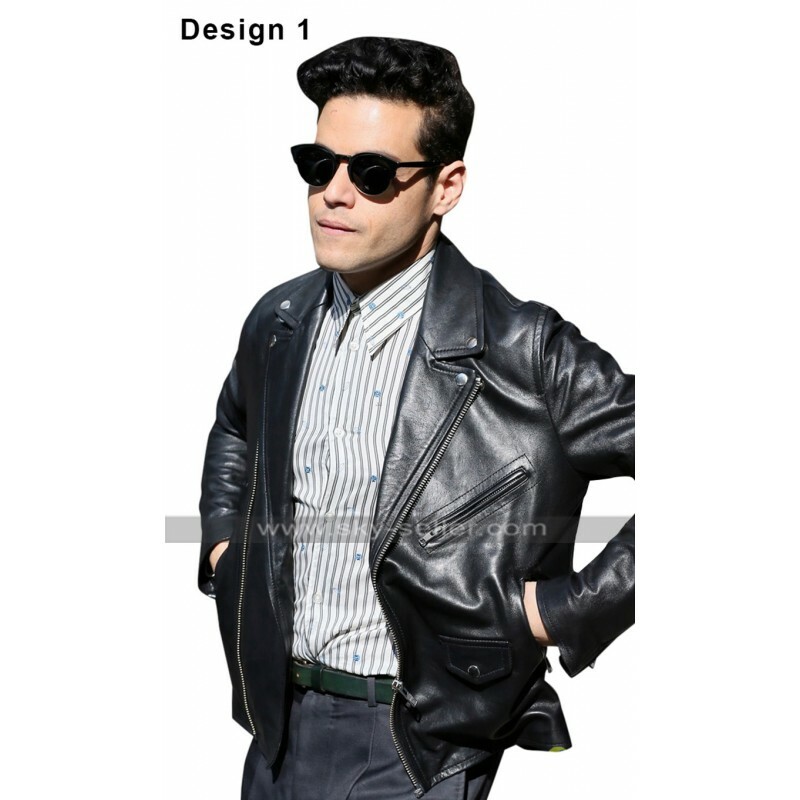 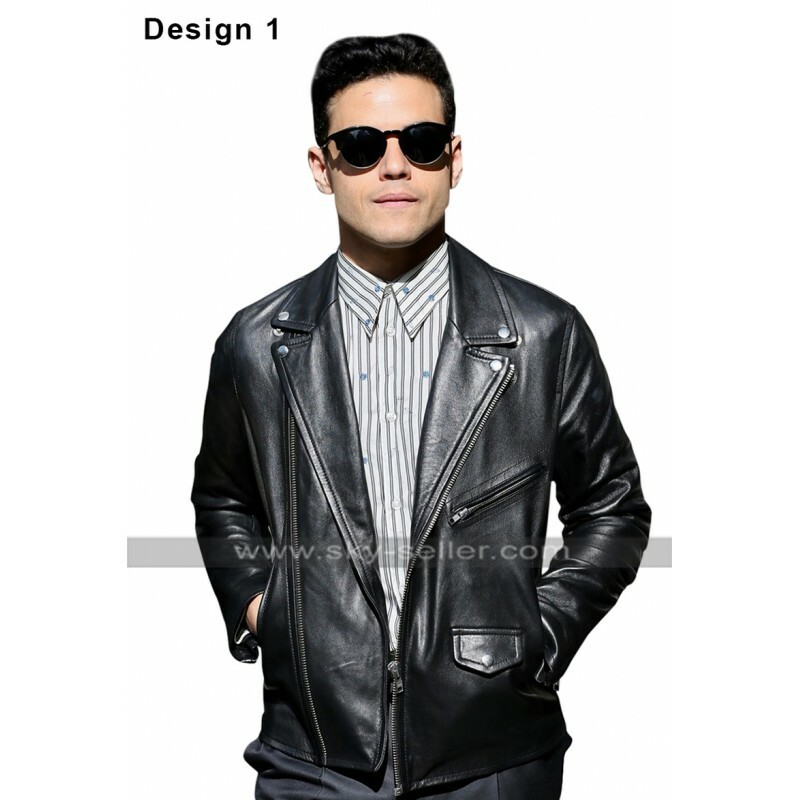 This Rami Malek Freddie Mercury Jacket comes in black color and has been carefully manufactured using the high-quality leather material with genuine and faux leather to choose from. 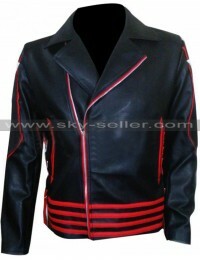 It comes in two designs one is the full-size jacket and the other is crop style jacket. 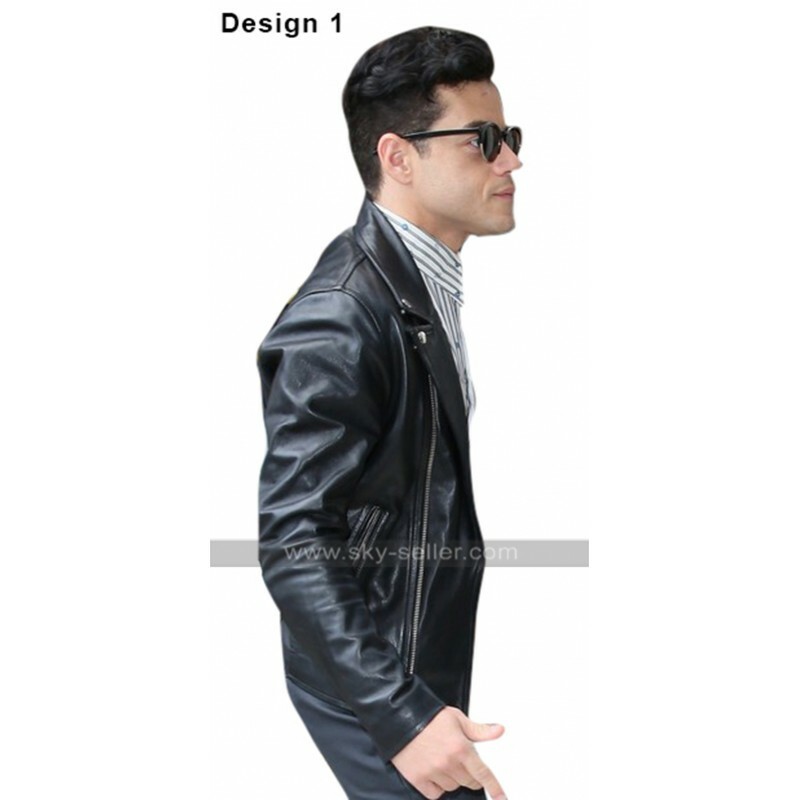 Both have front zippers and lapel style collars. 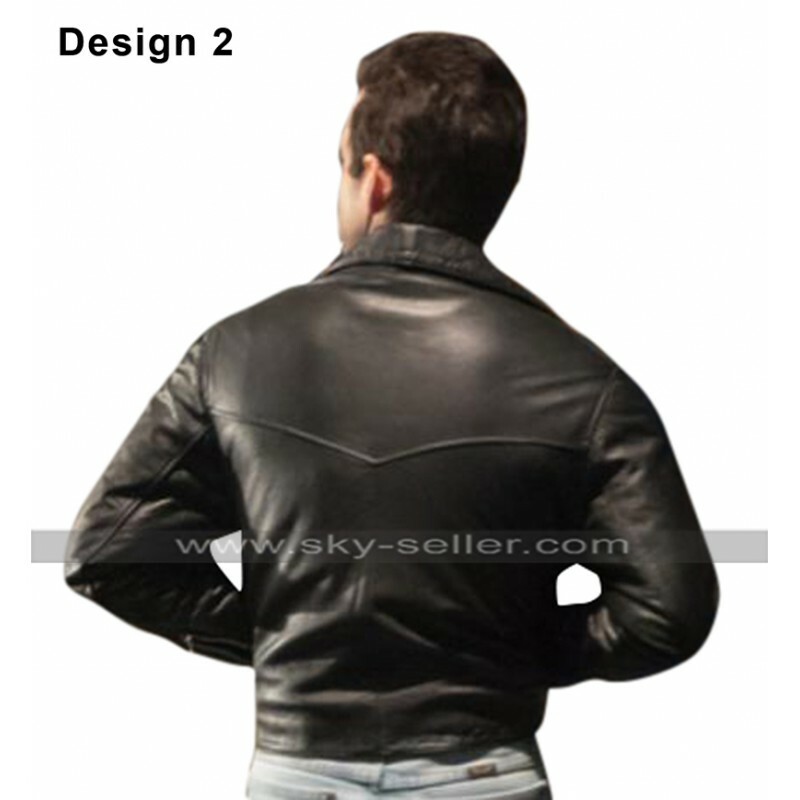 Side pockets have been provided in both these designs. 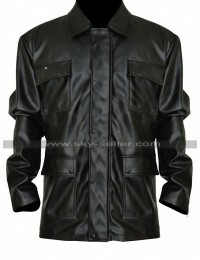 Both designs have a slim fit cut and full sleeves.